This digital recorder still records conversations at a distance of 10 m via the integrated microphone. Its high microphone sensitivity renders this possible. Easy handling as well as PC connection facilitate the application. Thanks to its miniature dimensions of no more than 42 x 20 x 8 mm, this high-tech product offers undreamt of applications. 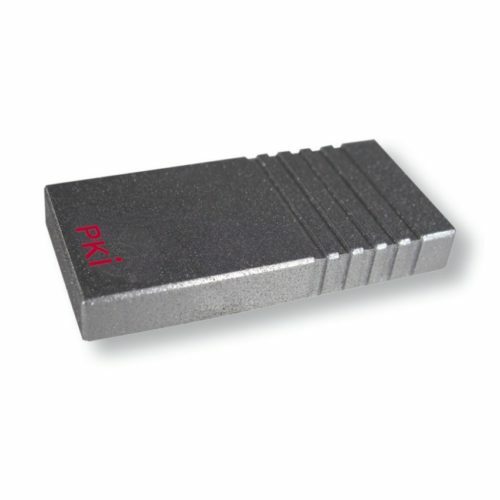 Furthermore, the PKI 2395 can also be delivered as PCB version for installation into the desired object. A remote control comprising a miniature receiver and transmitter is also available.